Whether working out or lounging around the house, the Head Transition Rosie ladies pants will keep you warm and comfortable. 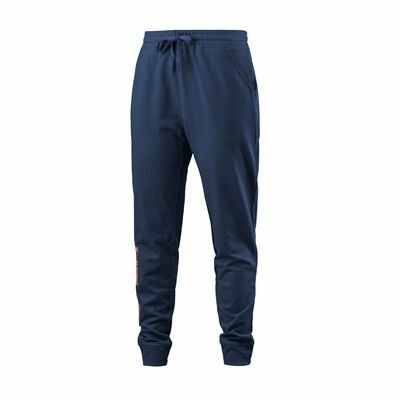 For an adjustable fit, they have an elasticated waistband with a drawstring and to prevent the cold from getting in, there is a rib at leg hem. 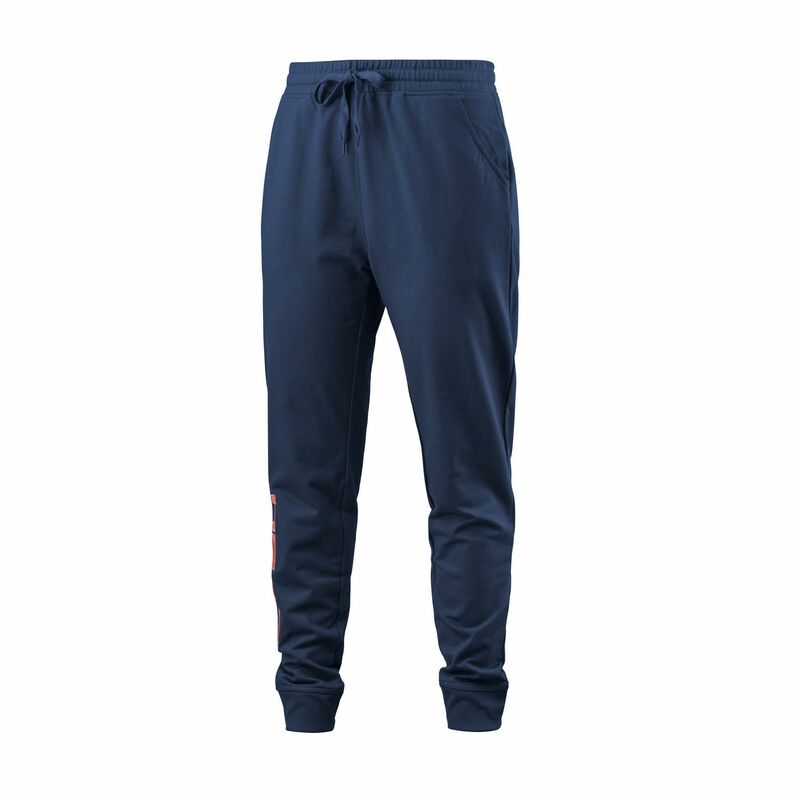 The pants are soft to touch and have been produced from cotton (60%) and polyester (40%). 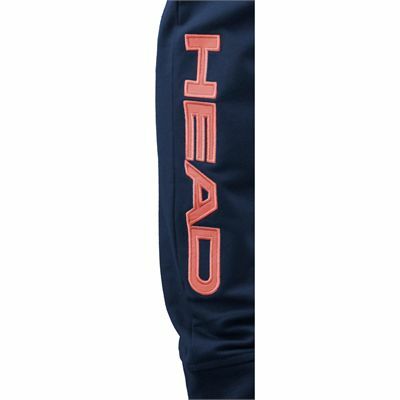 Plus, for a sporty look, they offer a large Head logo down the leg. for submitting product information about Head Transition Rosie Ladies Pants We aim to answer all questions within 2-3 days. for submitting product information about Head Transition Rosie Ladies Pants. We aim to answer all questions within 2-3 days. If you provided your name and email address, we will email you as soon as the answer is published. First class product at a first class price. A gift for my wife with which she was delighted. Great delivery and communication from Sweatband. for submitting product review about Head Transition Rosie Ladies Pants.